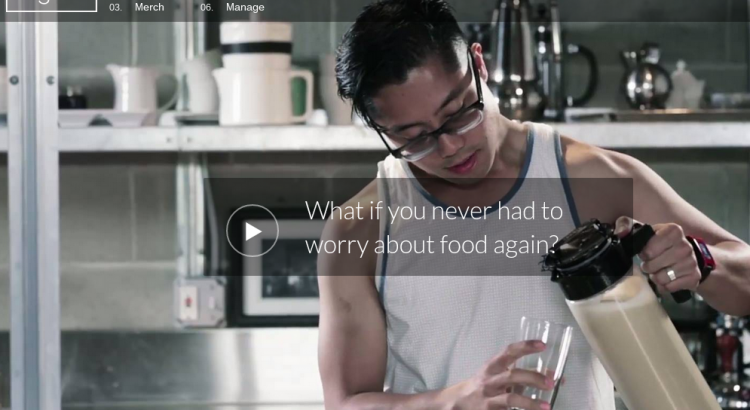 Articles about whole meals – not just individual food, but the way a meal works together. I was intrigued having written my last post how different my choice to adopt Huel has made my nutritional intake. If lunch via Huel was really not that different from Subway, what about a comparison to my usual breakfast? A while ago I posted an article named It’s not people, but is it palatable? 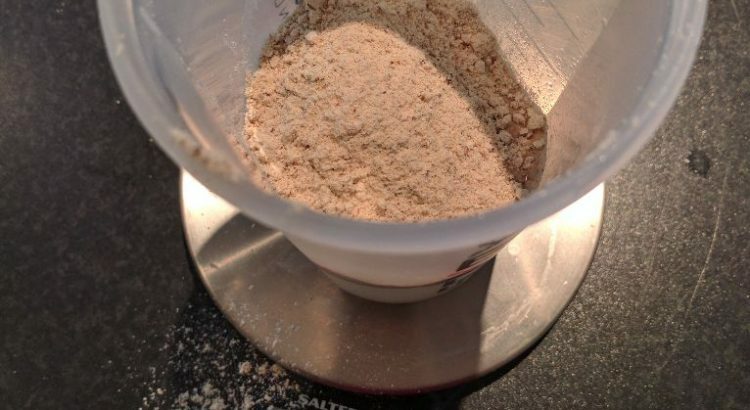 The article was about Soylent, the powder that you could mix with water and take instead of eating. I expressed interest, scepticism, and ultimately disappointment that I couldn’t try it myself. For a while I checked every so often to see if they had expanded operations to the UK, which they still haven’t. I’m not an expert on lobster, but I know I like it. In large part that’s due to the fact that it’s got a great delicate flavour (it’s seafood without being too fishy), in medium part it’s due to the fact that a whole lobster is fun to eat, and in small part it’s due to the fact that it’s not that common to have, so I get excited about eating it. I was interested to see how I would find it when lobster was in abundance and at a reasonable price. Would I get bored of it? 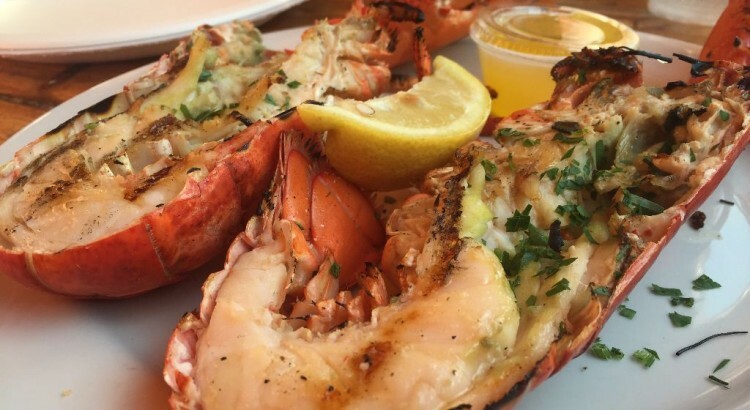 Well, Day 2 was the day we were determined to finally eat some lobster and find out. The last time I followed a recipe was 3 years ago. My teaspoon is my recipe book. A reactive recipe book where ingredients and method vary greatly depending on how I feel. Depending on the day. I might have a good idea as to what I want to achieve as I wok up my stir fry this evening, but I don’t want it to be limited to Nigel Slater’s Thai slant or Rick Stein’s Oriental perspective. 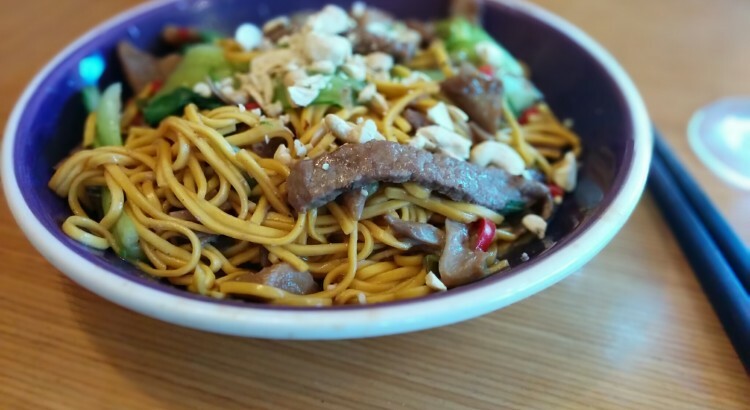 Today it’s pork and noodles and I want it to meet the need of my taste buds. Today’s taste buds. The meat is on the heat and I’m kicking it off with a little sesame oil. Once it’s sealed it’s time to add the first layer of flavour. Cumin, cinnamon, all spice and fresh ginger presiding over cayenne today. Like I said, I have today’s preferences in mind, and the order of the day is warmth and not heat. One minute and the veg goes into the wok. I’m now thinking about sauce and the second layer of flavour: honey and light soy (that’s my stock). But I need to check that I’m following today’s ‘recipe’; I need my teaspoon. Stir and taste. I’m looking for sweetness, richness and the limited warmth of ginger and cinnamon (I don’t really need to taste the cumin, it’s serving a greater purpose, subservient to and supporting of the ginger). I’ve only been adding a little at a time so I know that I’ll be in the right flavour ball park, but the balance isn’t there yet. The salt from the soy is permeating too strongly, more honey necessary. Stir and taste again. Good, better, it’s balancing out. The noodles need to be added now, I’m conscious of time, the veg doesn’t need long. I haven’t added any more flavour since the last taste test but I’ve given it time to blend and develop so I’ll taste again. Today is all about encouraging the warmth of ginger and it’s not coming through, so I’ll add a little more (I chopped it finely to give it a fighting chance of finding its way through the dish in a minute or two). Taste. That’s Layer Two complete. Now a splash of rice wine vinegar, just a dash, enough to deglaze and add slight edge of sharpness (not too much or I’ll overpower the dish with acid). Taste. Dark soy for colour. Taste. Honey to re-balance. Taste. Perfect. 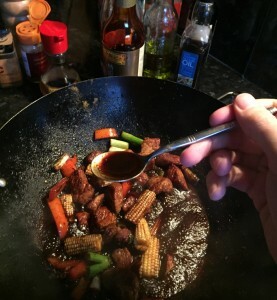 A stir fry like this will take around 7 minutes, typically I’d use my ‘recipe book’, around ten times. Probably around the same number of times a BBC Good Food website would be consulted and checked. Ok so my teaspoon is reactionary, experimental and maybe even a slightly risky approach to creating a dish but it was all the direction I needed and it’s given me the flavour of the moment. I’m not advocating tearing up your “I’m Jamie Oliver and this is how I cook a three course meal in two minutes”. I’m not saying that the “Hairy Bikers’ guide to cooking in Geordie” can’t inspire. What I am saying is that the smallest of spoons can help generate the most exciting of dishes and create the fullest of flavours. 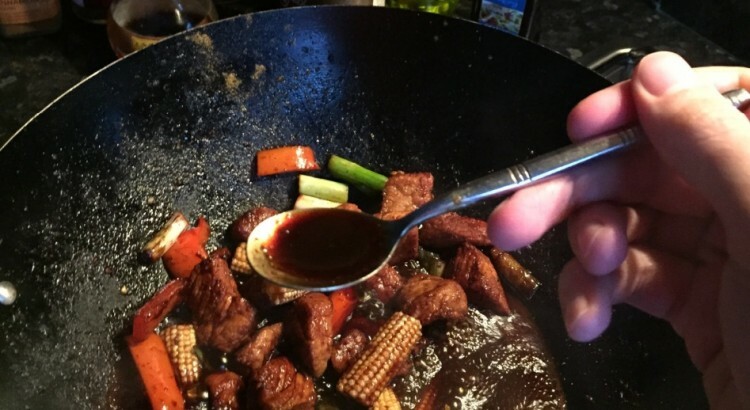 Next time you sizzle a stir fry, cook a casserole or prep a pasta sauce, try closing the recipe book and arm yourself with the humble teaspoon. I need to admit something: I’m terrible at lunches. I really don’t know why, but I struggle to put something together myself that I find satisfying and tasty while being fairly healthy. And I’d far rather go and buy lunch each day than make it myself, although even buying stuff I get muddled with what I like. It’s not people, but is it palatable? I have a bit of a split personality when it comes to food. Sometimes I just want to get meals out of the way, and eat really quickly – and I don’t care what I eat. 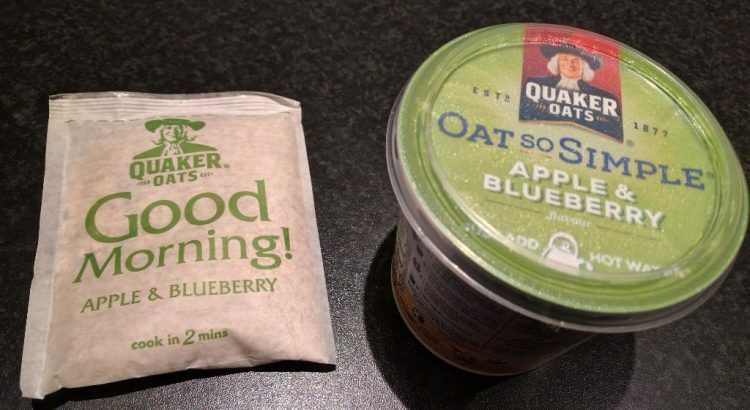 This is often the case for breakfast on weekdays, where I just want to get on with work (but get properly fuelled) – so I usually go for an oatmeal-in-a-mug arrangement. At other times I just want to take things slowly and put the meal together properly – and it doesn’t matter how long it takes to cook. This usually applies on the weekends and sometimes in the evening too; when I want something satisfying, tasty, and interesting to eat. So there’s often a trade off between packet-sauces and ingredients-based sauces. A typical example would be a stir-fry sauce: a brownish-liquid with a claim to be oyster sauce or plum sauce or hoisin sauce. I honestly couldn’t identify them on a taste test. 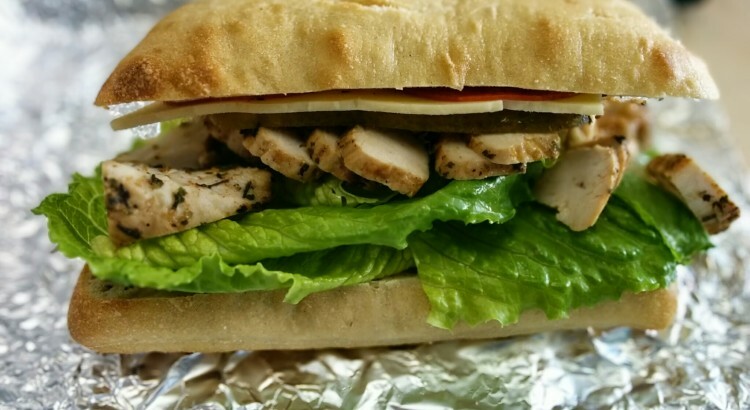 How much better is that than a store-bought packet! You have good control as to what goes in (let’s face it, who has read an ingredients list and understood every single ingredient? ), and there is more likelihood of having individual characteristics of each of the ingredients coming through. So rather than being a gloopy generic flavour, you get hints of lime and the five spices and saltiness and so on. And it taught me a little bit about sauces too, something I don’t know enough about. It was completely worth the extra 10 or so minutes it took to assemble the ingredients rather than open a packet. 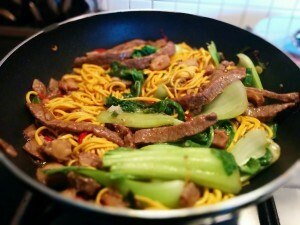 So I resolve: next time I make a stir fry, I’m going to look into making it from scratch. I absolutely love Japanese food – when done properly. So when I am given food from Japan, I am usually excited, unless it’s Nattō. In this case I was given something I’d never had before – an aubergine-based meal. Literally the main ingredient was aubergine. 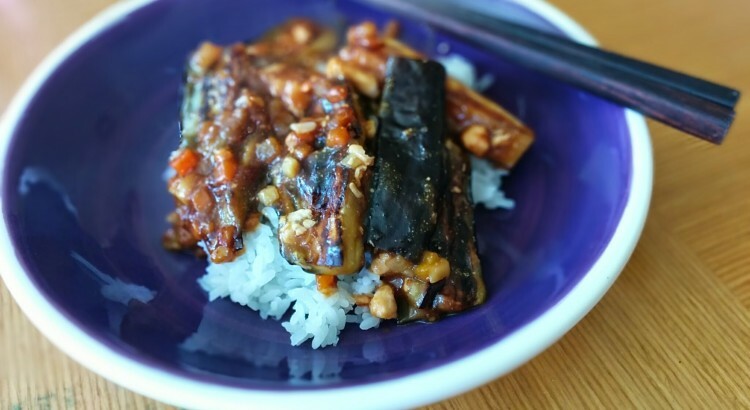 This may not sound that crazy to you, but until now an aubergine has never been an exciting thing for me – I’ll eat it, mostly happily, but it has a slight bitterness to it which is just a tad unpleasant and the texture can be a bit unusual. So all the better that I try it out and give it a chance to win me over, as I love doing things with ingredients that I’m not used to.